And at all Barnes and Noble bookstores. Want to read the first chapter, see some fun facts, and watch videos about this book? 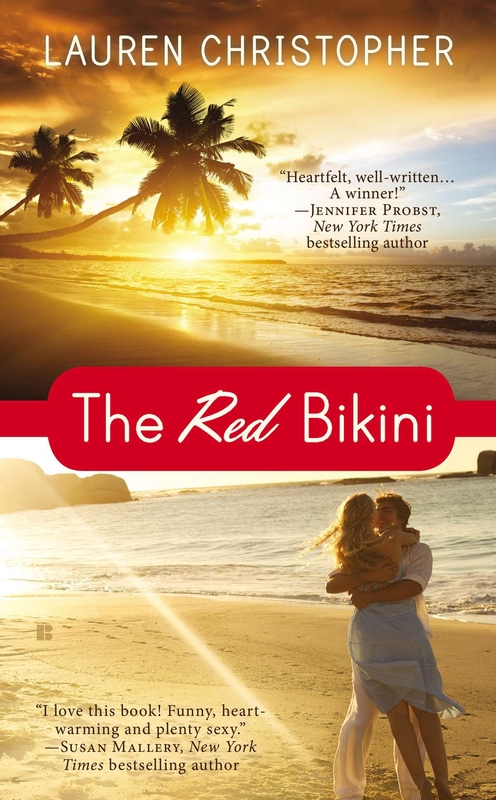 Check out The Red Bikini book page on my website!